Mum-of-two Jakki Stone was a fighter to the end when battling terminal cancer. 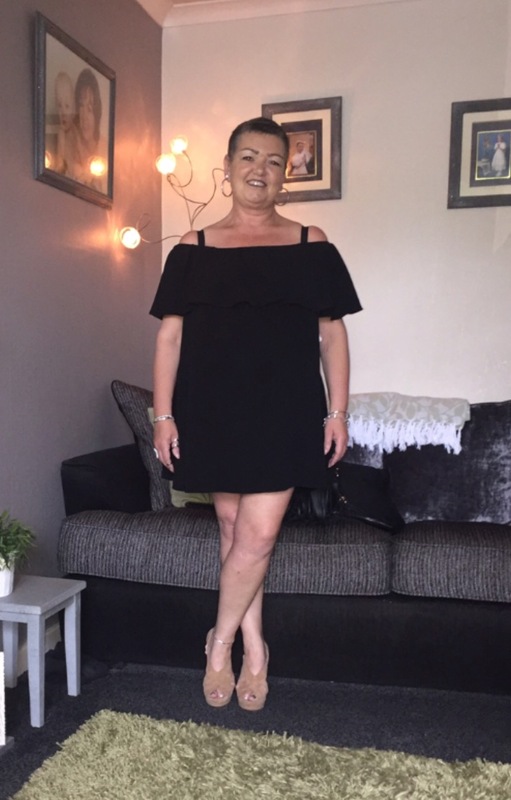 Jakki, 48, from Darwen, had been an inpatient at the hospice that cares for people from Blackburn, Darwen, Hyndburn and the Ribble Valley since New Year’s Day was first diagnosed with bowel cancer in 2006. As the family were waiting for the five year all clear, they were told that the cancer had spread to her lungs. And in October 2015, Jakki was told it had spread all over her body. 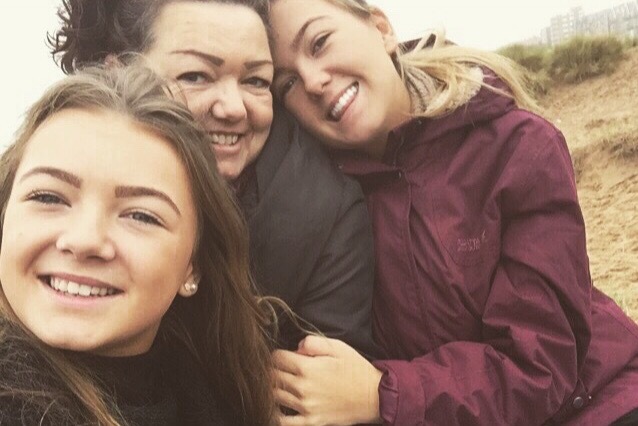 The mum-of-two from Darwen underwent radiotherapy to blast the brain tumour – but was told another tumour has developed. Just before she died, Jakki said: “When the cancer came back the doctors told me it was terminal. I knew this would be my last battle, but I’m going to carry on fighting until the end. It’s about keeping me comfortable now. “I was scared of coming into the hospice – but it’s like a 5* hotel. I didn’t know what to expect. It’s a beautiful place to be in. Her brother David Costello, saw how much the hospice helped his sister during her stay and decided to raise money for East Lancashire Hospice after her death. David, 46, and his forces pals ran the Blackpool Half Marathon in memory of his sister carrying 48lb in weight in their backpacks to represent her age when she died. David, who lives in Darwen, raised over £6,000 for East Lancashire Hospice through sponsorship and support from the Victoria Pub in Darwen, and Waves Consultancy where David works. David, who left the Army last year after serving 24 years in the forces, and his friends ‘tabbed’ the distance - a walk with a weighted Bergen, usually wearing boots and military kit.